This week Pennsylvania lost one of our strongest advocates for access to quality health care services for the poor, Yvette Long. Yvette deeply understood the importance of having consumers at the table when decisions were being made about Medicaid policies and practices. She knew the input of those most affected would make a profound difference in the outcomes. 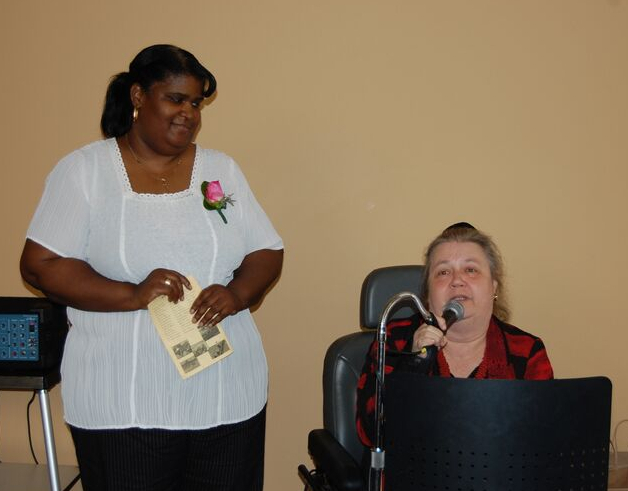 For over 15 years, Yvette was known and respected by every Pennsylvania Human Services Secretary and Medicaid Director. 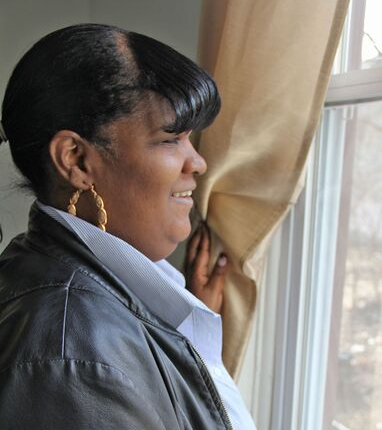 Her experience and passion working at Philadelphia Welfare Rights and serving neighbors and clients informed every interaction. She was supremely talented at communicating the daily problems and experiences of consumers to state officials in order to ensure our Medicaid system was fair, accessible and high quality. In every public and private conversation about Pennsylvania Medicaid system— and she had hundreds if not thousands of conversations— Yvette’s voice never wavered. Yvette was a leader of Pennsylvania’s Medical Assistance Advisory Committee (MAAC), which counseled the Commonwealth on Medicaid policy development and program administration. Since 2005, she chaired the MAAC’s Consumer Subcommittee, one of the most active consumer advisory committees in the country. She took a sincere interest in the well-being of other consumers, often asking about their health and families. Yvette did a wonderful job coordinating comments from committee members who traveled to Harrisburg monthly from across the state, making sure they had a chance to contribute and at the same delivering a coherent and coordinated message. Yvette would tackle any issue if it impacted consumers: from a contract termination between a safety net hospital and a Medicaid managed care insurer, to the expansion of managed care statewide, the role of community health workers, and the expansion of Medicaid to one-half million previously uninsured adults. She challenged state officials, managed care plans, and health care providers to respect and meet the medical and social needs, as well as personal preferences, of consumers. Yvette’s work in Pennsylvania led to her appointment as a commissioner on the Medicaid and CHIP Payment and Access Commission (MACPAC), which makes recommendations to Congress, the Secretary of the U.S. Department of Health and Human Services, and the states on issues affecting Medicaid and the State Children’s Health Insurance Program (CHIP). Her thoughtful and common-sense approach was greatly valued by her colleagues and MACPAC staff. “Yvette was a strong and unwavering voice for the often voiceless millions of lower-income individuals that struggle to access health care,” said Leonardo Cuello of the National Health Law Program (NHeLP). Yvette was funny, warm and dynamic. We will miss her deeply. She will live in our memories, in the lives of the people she helped, and in our work for high-quality health care. Colleagues and friends of Yvette Long are invited to attend a funeral service at 10 am on Monday, August 31st at Deliverance Evangelistic Church (2001 W Lehigh Avenue, Philadelphia) to grieve her passing and celebrate her life and the legacy she leaves. Deliverance is located in North Philadelphia. After the funeral service there will be a Repast of fellowship and food at St. Paul's Baptist Church (1018 Wallace Street, Philadelphia). Donations to offset the cost of the funeral and repast can be sent to Welfare Rights Organization, 1231 N. Franklin Street, Philadelphia PA 19122. Any remaining funds will be sent to Yvette's family. Sympathy cards can also be addressed to the Welfare Rights Organization. Copyright © 2015 Pennsylvania Health Law Project, All rights reserved.